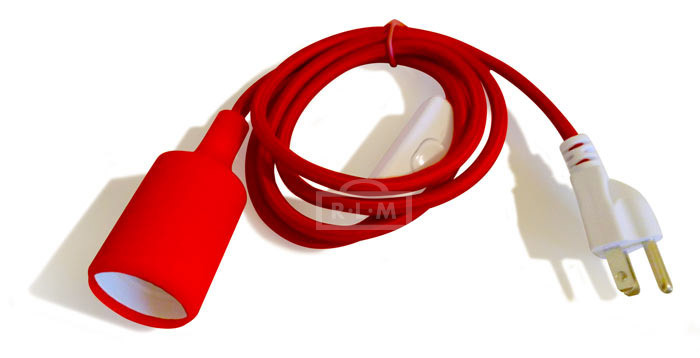 A small red light therapy light with your choice of wavelengths and power cord. Made with 12 near-infrared and red LEDs of specifically chosen wavelengths. At maximum range, this product can cover a circular area with a diameter of 40cm. We are so confident that you will see results within a few weeks we offer a no questions asked 30 day money back guarantee. The Derma Red Mini also comes with a 2 year manufacturers warranty. If it breaks for any reason, return it to us within two years of ordering and we will fix the issue or ship you a new one!